Looking for information on a Rebuilt Transmission? 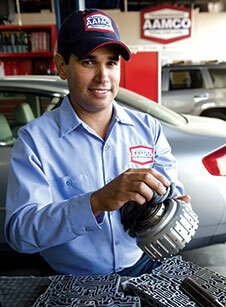 Here at AAMCO of Cedar Bluff, we know your transmission is the last thing you have time to worry about. Our Transmission & Auto repair specialists make sure you leave our center with peace of mind knowing that your car received the best care, all at the right price!